Special attention should be given to healthy nutrition during pregnancy. The requirements for certain vitamins, minerals, and trace elements change during pregnancy. Do something to support your well-being during pregnancy. When you are healthy, the baby inside you will feel good too. You want to take care of yourself and your baby every day. 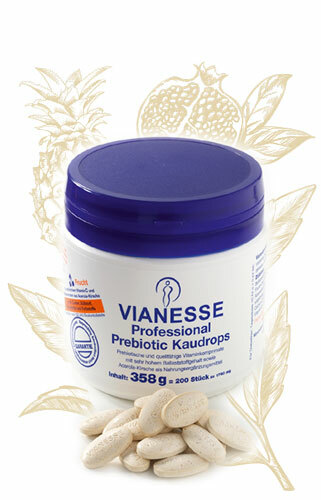 VIANESSE gives you the confidence that you’re getting it right. Our concept gives both of you an important building block in your daily nutrition.